If you are interested, you are more than welcome to download our publications. If you have any questions, feel free to contact us. 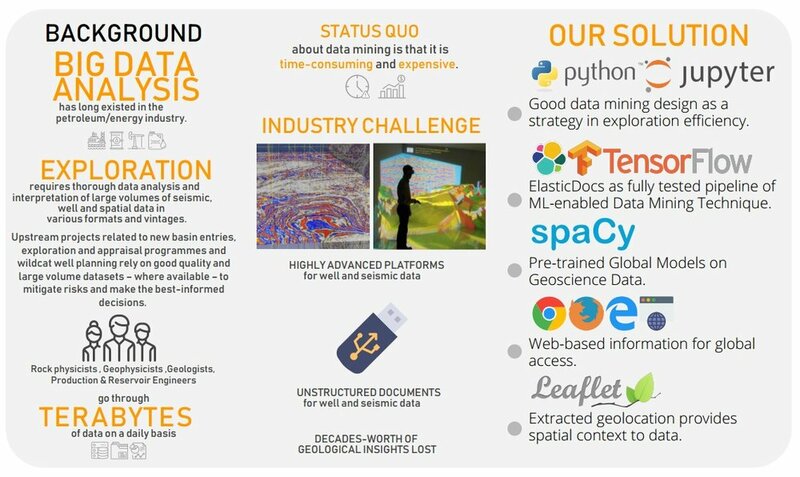 Value Proposition of ElasticDocs Data Management – How can Data Analytics and Machine Learning Techniques Help Companies Reveal Hidden Trends in a New Ventures Effort?